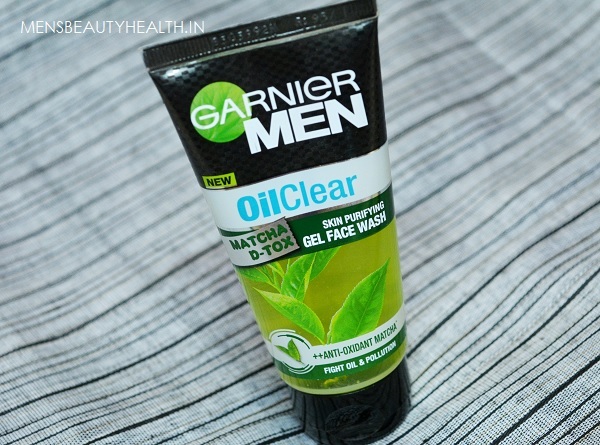 Garnier Men Oil Clear Matcha D-Tox Face Wash Review. Hey guys, you must have seen the ads on TV that features John Abraham and Tiger Shroff. Tiger has been roped for the Garnier men’s range and he is the new brand ambassador. 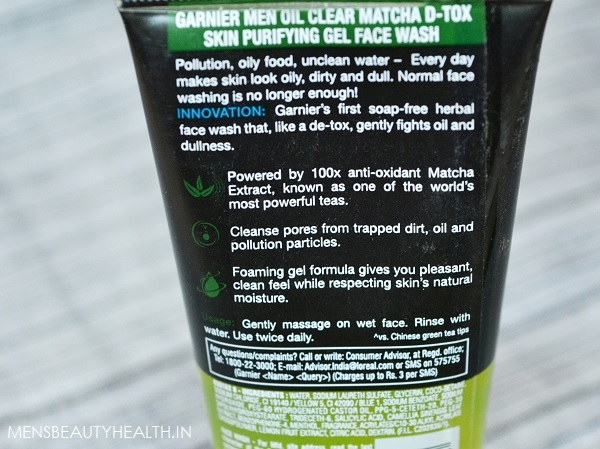 I will share this Garnier Men Oil Clear Matcha D-Tox Face Wash review. I got this after I saw the ad and one of my readers also asked me about this face wash. By the way, the highlight of this face wash is that this Garnier Men Oil Clear Matcha D-Tox Face Wash is rich in the Matcha green tea that has 100 times more antioxidants than the regular green tea. Antioxidants are good for skin as they delay the skin aging and also Detoxifies the skin of the harmful pollutants and impurities. 95 rupees of 50 g pack and 100g pack for 180 rupees. They should have introduced a 20g pack as well. With city life, our skin gets constantly exposed to pollution and becomes oily and dull. This is the 1st city D-Tox cleansing face wash from the world’s most powerful green tea. Matcha green tea with 100x antioxidants power of regular green tea removes oil, dullness and pollution. The face wash is a high foaming gel technology deeply purifies, unclogs pores and leaves skin healthy and clean. I liked the tube!! The face wash comes in a packaging very similar as that of the Garnier oil clear face wash. But the packaging is half transparent and you can see the gel face wash inside. The face wash is light green in color and is a gel based facial cleanser. I really admire the soothing and fresh green color, this looks really good. 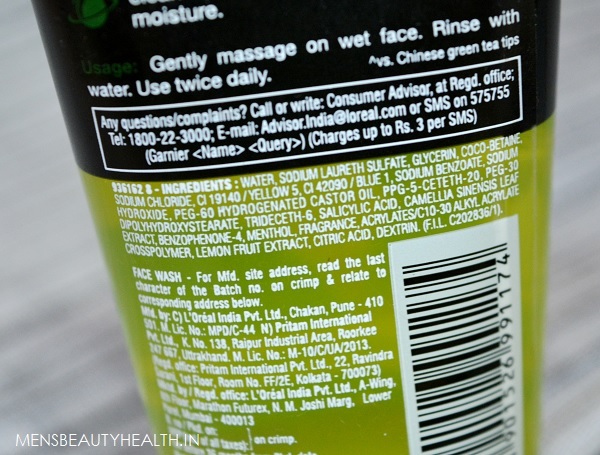 Now, let me tell you how I used this Garnier Men Oil Clear Matcha D-Tox Face Wash and its first impression. I will first of all splash my face with some clear water. I wash my face only two times in a day so that the excessive cleansing does not disrupt the natural pH balance of the skin. So, I take a little dollop of this clear gel face wash and would rub it into my palms to generate the lathers. It gives satiny foaming lather which is in sufficient amount to cleanse my face. I was thinking that it should not be of those slimy face washes but thankfully this is not. While I am rubbing the cleanser on the skin, skin feels nice and smooth. 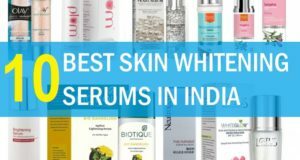 This helps to get rid of the facial skin impurities, so that the skin looks clean and clear. Moreover, the facial wash does not stretch the skin or leave it dry. 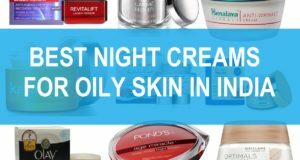 It is an oil control face wash and a lot of times such face wash can make the skin dry and stretchy. So, overall, this Match D-Tox face wash was good for men with oily skin. Most importantly, its price is also affordable. 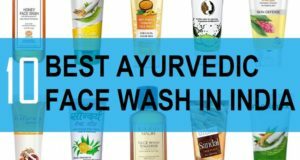 I have realized that most of the men’s face wash are around 90-100 rupees for 50 g pack and I am talking about the brand like Pond’s Men, Nivea Men, Garnier men, Fair &Lovely men’s range etc. 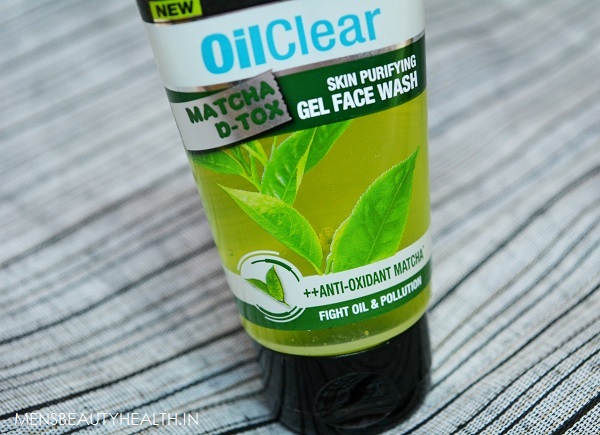 Garnier Men Oil Clear Matcha D-Tox Face Wash is good for guys with oily skin and combination skin. It is a gel face wash that does its job of removing impurities, dust etc nicely. The gel texture is nice smelling and soothing. 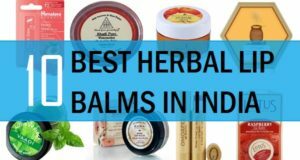 Guys with acne prone skin may also find it effective. 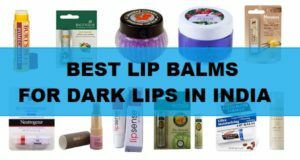 Moreover, it will not leave the skin patchy, stretchy or dry after using it. The price too is affordable and the availability is good as well. 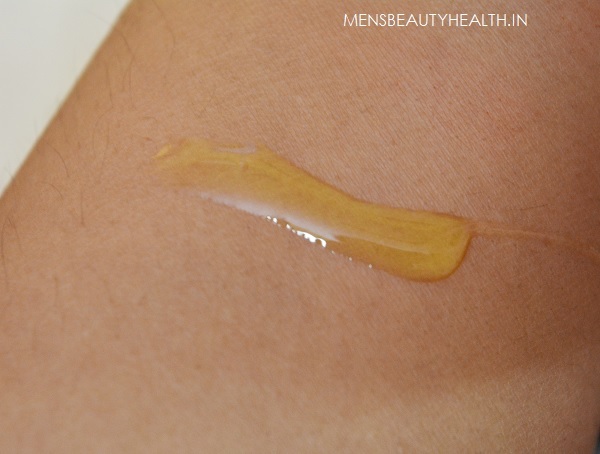 So, this was the Garnier Men Oil Clear Matcha D-Tox Face Wash review. Have you used this yet guys? How was your experience?